According to the bill, the state government is going to give reservation of 16 percent to 32 percent of the state's Maratha population. SBCC has termed the Maratha community as 'socially and economically backward'. New Delhi: The Maharashtra government has proposed a reservation of 16 percent for the Maratha community under the 'Social and Economically Backward' category. It is worth noting that in this report, the main recommendations of the commission and the action taken by the government on that will also be given. The Chief Minister had indicated to implement the Maratha Reservation on December 1. In such a situation, Shiv Sena and BJP had asked the Whip to appear in the House by issuing Whip. Chandrakant Patil on Wednesday (November 28) said that if needed, to pass the Bill with provisions for Maratha reservation, the session of the Maharashtra Legislature can be increased. Significantly, on Tuesday (November 27), there was a fierce agitation against the demand for the submission of the report of the State Backward Classes Commission (SBCC) in the house. 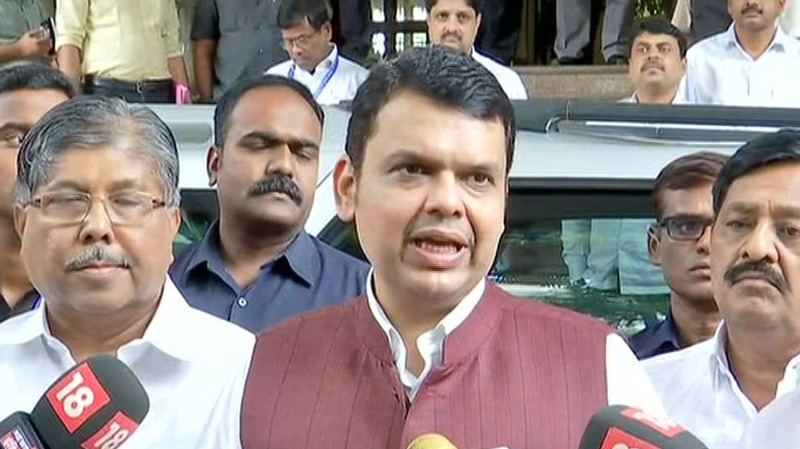 Chief Minister Devendra Fadnavis accused opposition parties of obstructing quick action on Maratha quota.